We’ve provided cremation services to families throughout Washington since our beginning. We’re here to guide you through the process and help you explore all options available. We pride ourselves on providing simple and easy-to-arrange cremations at an affordable cost. We’ve created the most convenient and simple arrangement process. Get a free online quote in seconds and complete arrangements in fifteen minutes or less. Our staff of dedicated professionals is available to guide you through all aspects of arranging a cremation service. Online arrangements are simple and affordable. You can review all of the available options from the comfort and privacy of your own home and pay with your credit card. We’ll email you the required paperwork to easily authorize cremation online. At the time of death, our professional staff will respond as soon as possible to the place of passing to bring your loved one into our care. We are usually able to arrive to the location within one or two hours inside our local service area. Our rapid e-filing process quickly submits the death certificate to the certifying physician for signature. Upon filing the death certificate we’ll secure a cremation permit from the state and schedule cremation as soon as possible. When the cremation is complete we’ll arrange for the return or disposition of the cremated remains. We offer hand delivery within our local service area, shipping via USPS Priority Mail Express, or disposition by unattended scattering at sea. Simple cremation occurs in the days directly after passing without embalming or traditional funeral services prior to completion. Many of our families choose to hold a memorial service or celebration of life at a future time and place of their choosing. 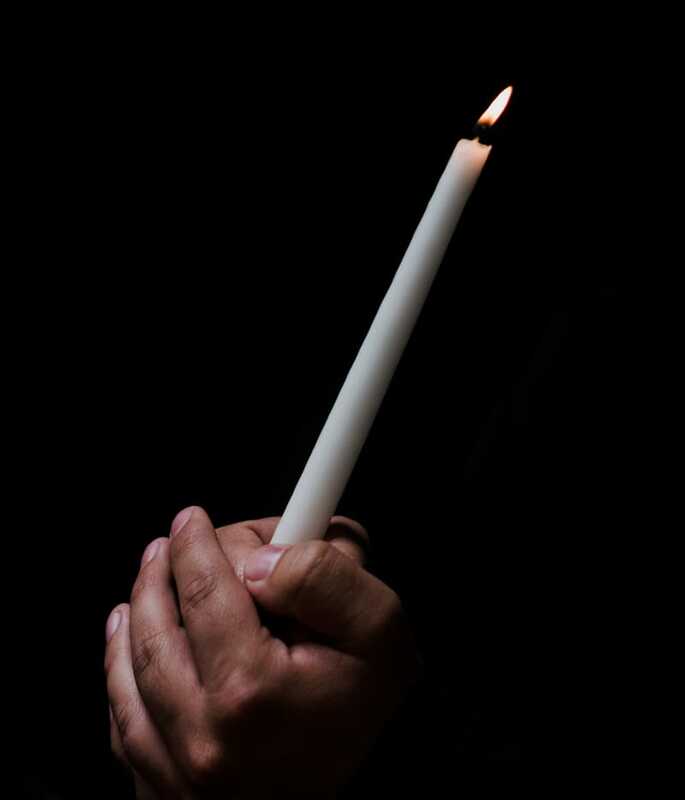 One advantage to a simple cremation is that you’re not subject to the same decision making pressure of a traditional funeral home and can arrange a much more meaningful service as a result. Whether you’re in need of our services immediately or you’re planning ahead, we’re here to help make this process a little easier for you and your family. A Medical Examiner’s review fee of $70.00 must be paid if death occurs in King County. A Death Certificate filing fee of $20.00 must be paid if death occurs in Oregon. For deceased weighing over 300 lbs. Includes upgraded cardboard alternative container. This fee, based upon the county of death, covers any additional travel time outside of our local service area; ferry and/or tolls are billed at cost. Nine out of ten Seattle families choose cremation for a variety of religious, philosophic, economic, and environmental reasons. Many simply feel that cremation options afford them a more comfortable pathway toward a closure harmonious with their lifestyle. Yes, in most situations, the cremation provider will permit family members to be in attendance when the body is placed into the cremation chamber. Actually, a few religious groups include this as an integral part of their funeral practice. We offer families the opportunity to witness their loved one’s cremation at our Kent or Portland partner locations. Up to five people may attend for up to one hour. No. Not only is it a practical impossibility, but it is illegal to do so. The majority of modern cremation chambers are not of adequate size to house more than one adult. No reputable funeral home or crematory engages in practices such as this. Washington Cremation Alliance has strict controls and monitoring in place to ensure that every person in our care is tracked properly. From the second your loved one is brought into our care, they’re identified with an ankle tag including their name and date of death. Before cremation, an ID number is assigned and stamped on a metal disk – this then accompanies your loved one throughout the cremation process, so we always know who is who.